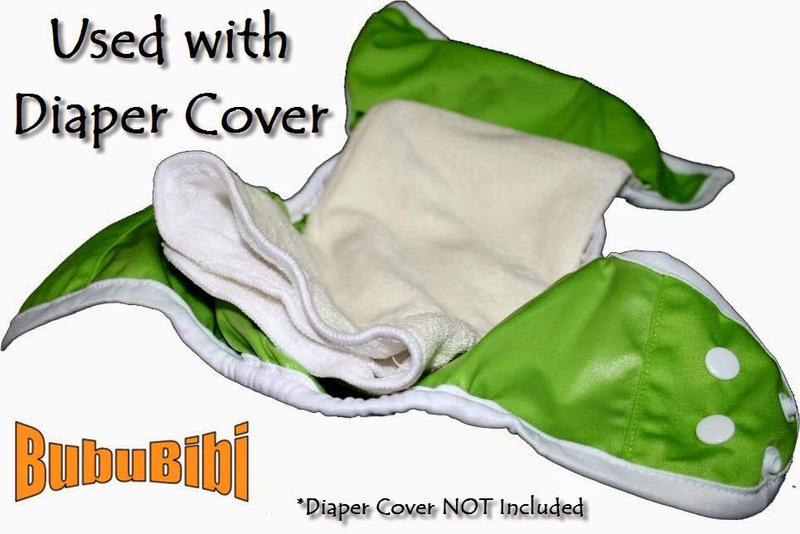 I am not sure if some parents use Bububibi Cloth Diaper Covers or any other brand's cloth diaper covers the way we do. 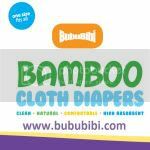 Use them with our prefold bamboo inserts. It is soft & comfortable for your little bottom. 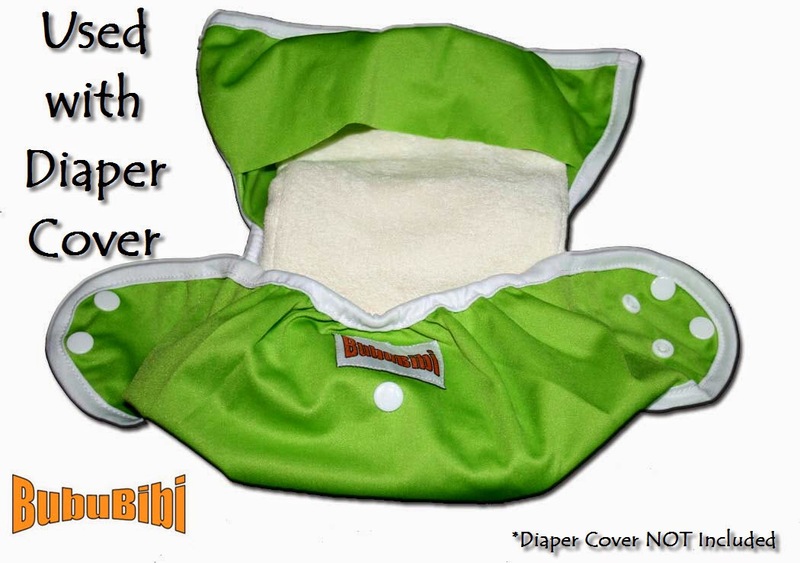 Check it out, you can use it over disposable diapers when you go out as an additional layer of protection. 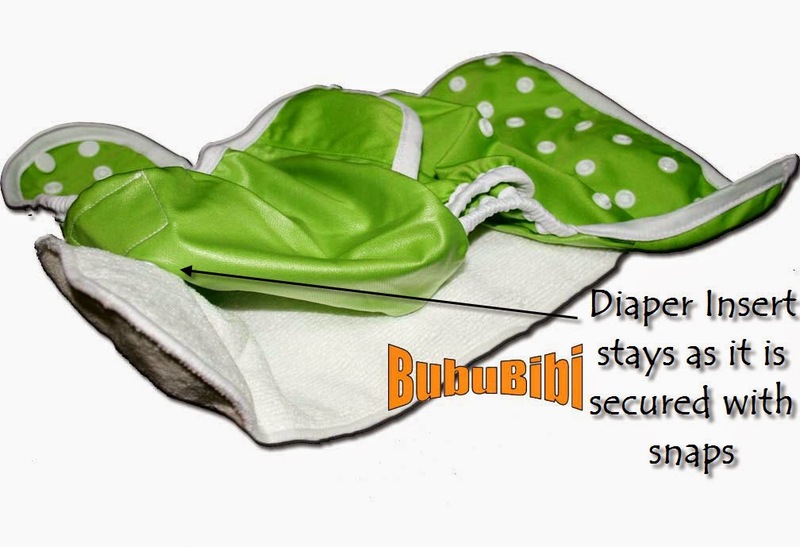 Sometimes, disposable diapers leak too, so, use these to help to prevent leaks. Here is a cute picture of how we use it over disposables and jeans over them. Aren't this little bottom cute? #4 - This is my favorite, wear them as a bottom - We have even did an embroidery on our baby boy's. It has his name on it! We have very little shorts or bottoms for our boys because most of the time, they wear diaper covers or diapers out. I think they are so cute. Especially if we put them over with matching leg warmers. Check them out, Laynson's name is on his diaper. Come on over to our website to purchase these cute little covers. Coming soon, Limited Edition 2015 prints.... 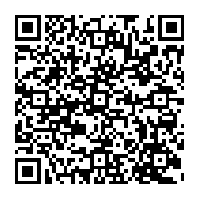 Check the rest out here.